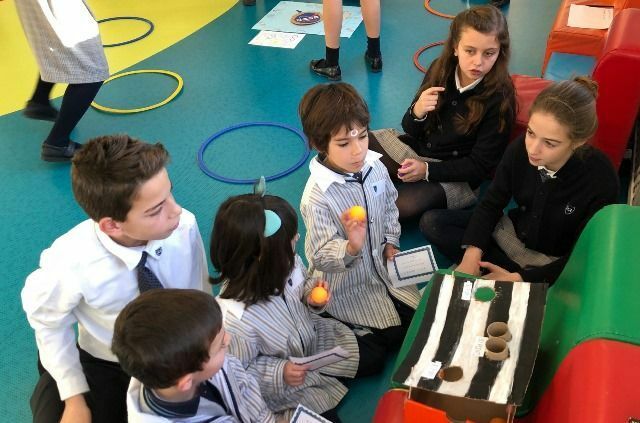 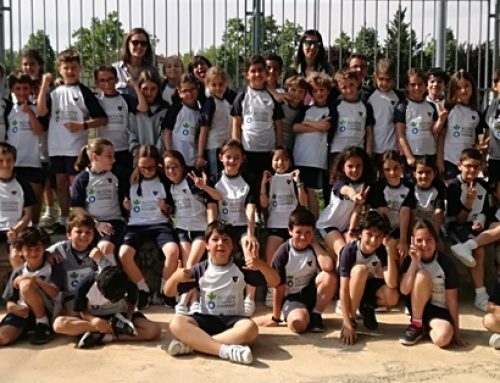 As part of the IB program, first grade students have been working on their first unit of enquiry which is based on “How materials and structures determine different landscapes”. 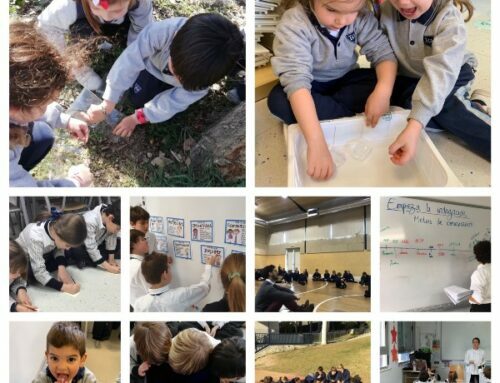 After investigating and looking at various landscapes from around the world within the classroom, the students suggested that we take our learning outside and investigate the landscape surrounding the school! 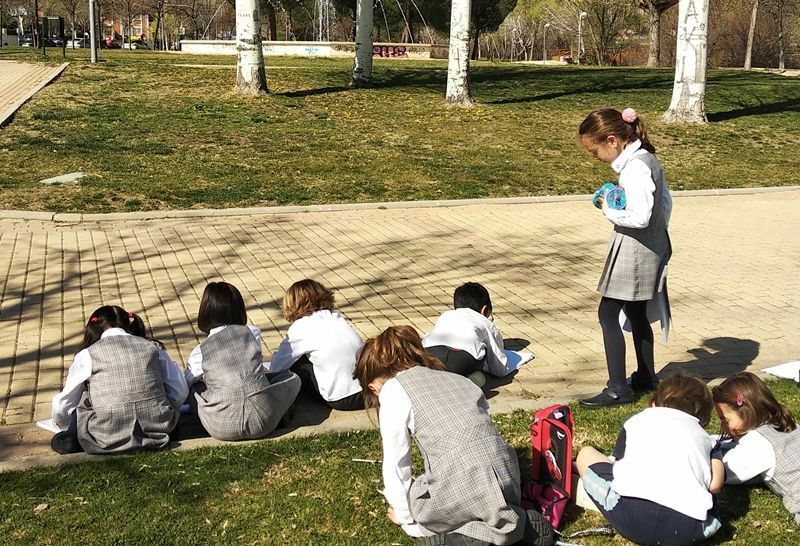 Students from both first grade classes took their notebooks and took a small trip to the park next to the school. 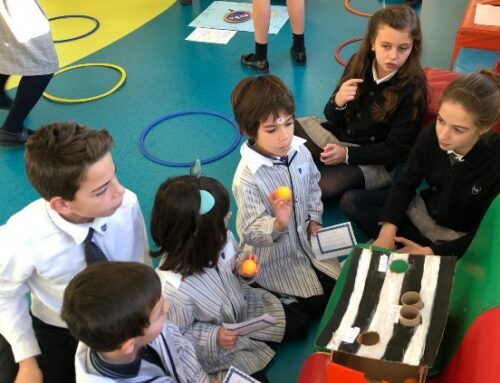 Students then drew their own landscapes and labeled the various materials and structure they found within them, they then wrote a short description of what they saw. 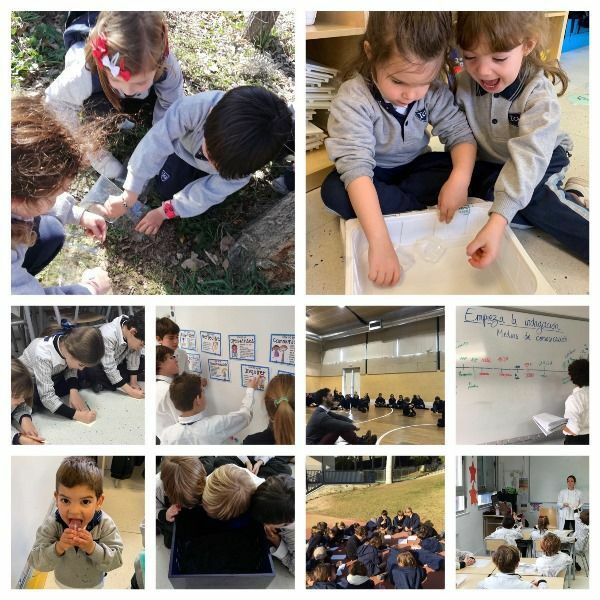 Everyone enjoyed bringing the classroom outside for the lesson for some hands on learning!